Meet Frankie. A high school student who attends the La Colonia Branch. Typically during breaks, he sat around, unmotivated to play outside or exercise. 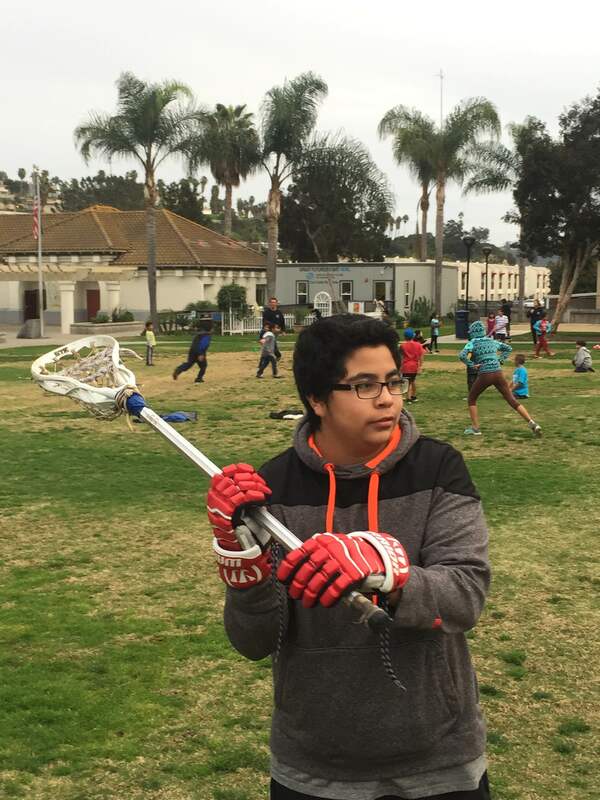 One day, William, one of our After School Mentors, brought a lacrosse stick to the After School Program and Frankie immediately gravitated to the sport, investing in gloves and borrowing another stick from a friend. Every day after he’s completed his homework, Frankie and William throw around a lacrosse ball, run drills, do push-ups and sit-ups. He’s breaking a sweat every time. 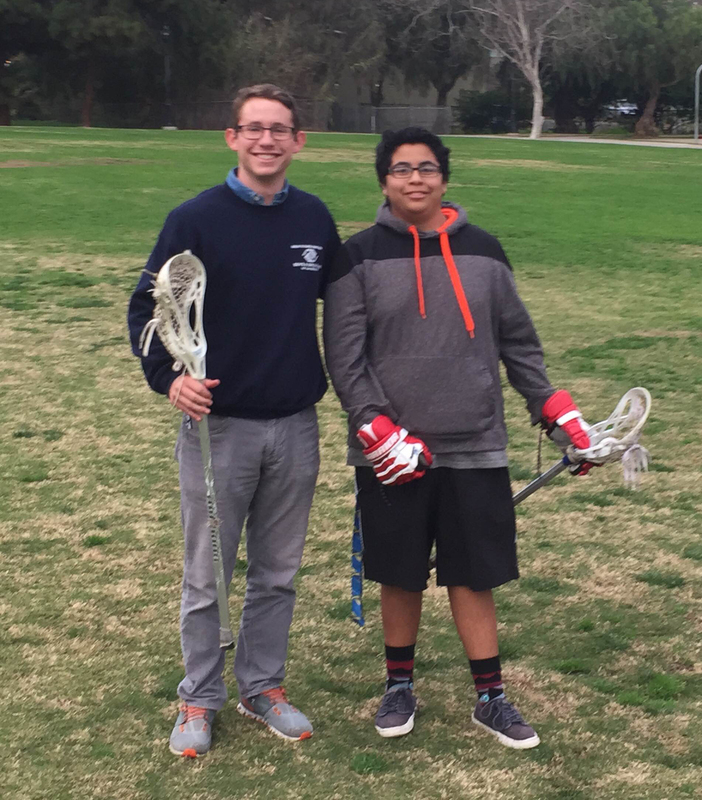 William’s goal was to prepare Frankie to play for the Torrey Pines JV team…. and we are proud to say he made the team!